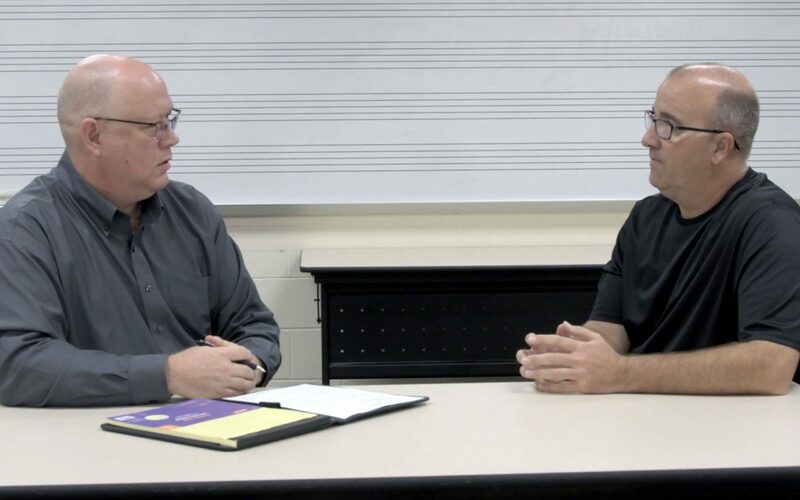 Mr. Matt Harloff from Avon High School, joined us on the Director Spotlight a couple of months ago. He gave us this great tip about his approach to coaching, motivating and teaching kids. We hope you enjoy!